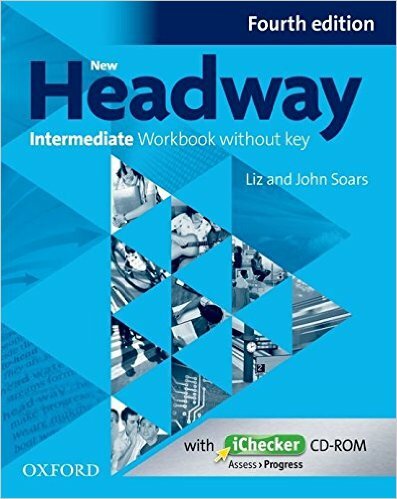 With its proven methodology, Headway is the course you can always trust. The strong grammar focus, clear vocabulary syllabus and integrated skills work give you lessons that really work in class. This new edition gives intermediate learners both the challenge and the motivation they need to find success. With a huge range of components available - including new digital resources for interactive whiteboards - you've always got support where you need it.